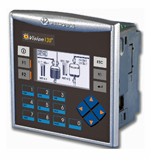 Unitronics is one of the industry pioneers introducing an All-In-One control solution package. They have integrated an HMI screen and PLC into a one source package therefore reducing the cost of ownership, wiring and panel space. With a single programming environment and advanced communications options it allows you to program with ease. 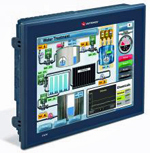 Unitronics PLC’s offer a wide variety of PLC-HMI devices that are made to fit the needs of your application. 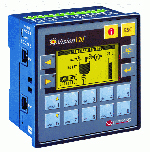 Most of the PLCs listed offer many HMI, PLC, and Communication features varying in capabilities, and overall programming flexibility.